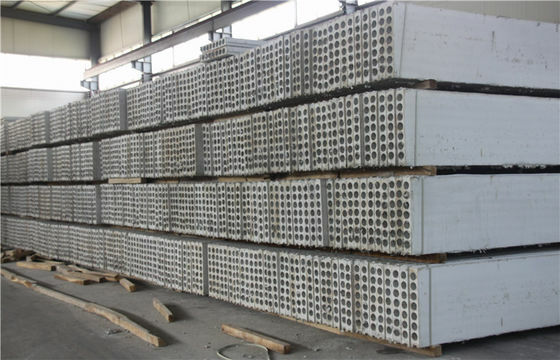 We are the biggest manufacturer of lightweight wall panels in China. 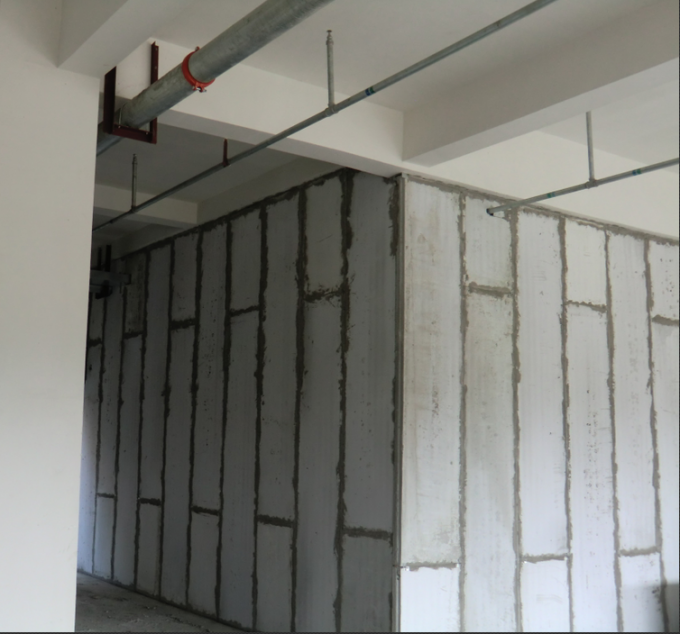 Our products are used as non-bearing load interior and partition walls for various kinds of buildings. It’s been a long time to cooperate with Jumbo. I appreciate their professional working attitude and following service ! Super fast shipping.Amazing quality . Great communication and always willing to help. highly recommended!! I Will buy again. Raw materials: MgO, fiber ect. The panels can easily cut, drilled, screwed when installing with fast speed due lightweight and precast. 3) Good sound reduction properties and and cost effective. 5) All raw materials are inorganic,which means the production process and products are environmentally friendly. Raw material MgO, fiber etc. Jiangsu Jumbo Buliding material Technologies Co.,Ltd is a professional manufacturer of lightweight wall materials as well as a provider of relevant applications.We have established stable business with domestic clients. 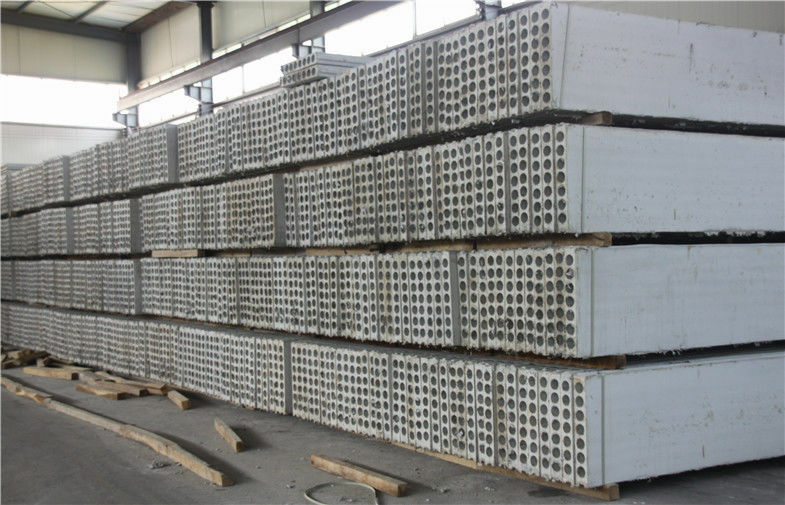 All products with “Jumbo” brand have passed all tests of physical stability,fire-proof and sound insulation. We have been in this field for over ten years and our experience shows that the importance of installation is the same as the quality itself. So based on the strict quality system, we also train a professional team (more than 100 persons) for installation. We are ready to provide good quality walls and more efficient service! Copyright © 2014 - 2019 lightweightwallpanel.com. All rights reserved.